Thanks for visiting the Nativity Catholic School website. You should find all the information you need contained here if you are a new parent, established parent, or are considering our school for your child's education. Students will find our site valuable as well. So be sure to log on frequently for the latest information and special announcements. Accepting Applications the school year 2019-2020. For information, click here to visit the Admissions page. 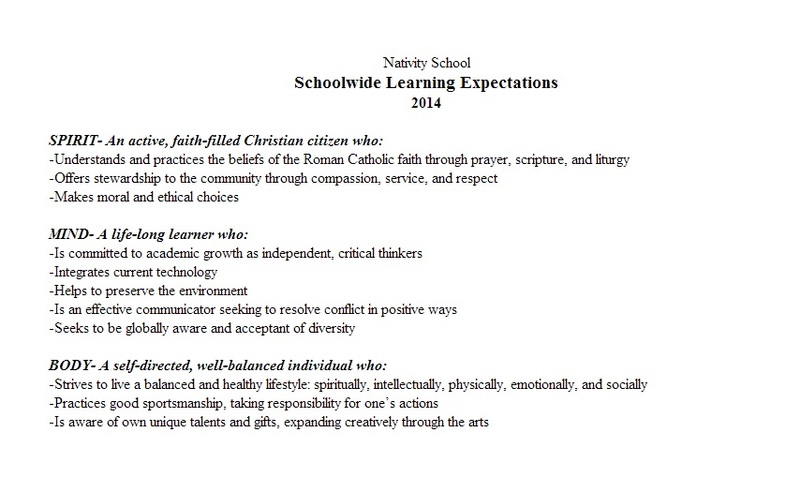 © Nativity Catholic School. All Rights Reserved.